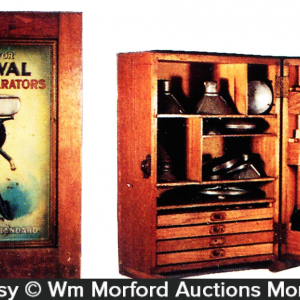 Lot consists of a pair of tin litho De Laval advertising cows, as found, never used still w/ their original mailer. 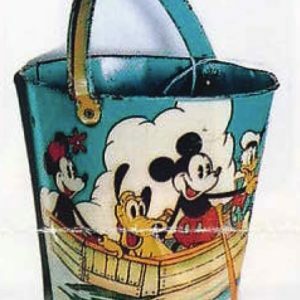 SKU: 77-33. 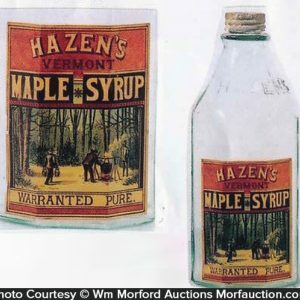 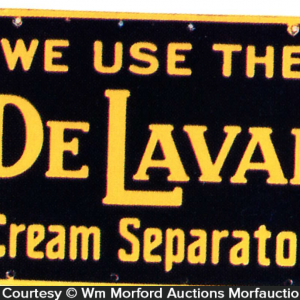 Categories: Farming/Agriculture, Misc., Vintage Ice Cream and Dairy. 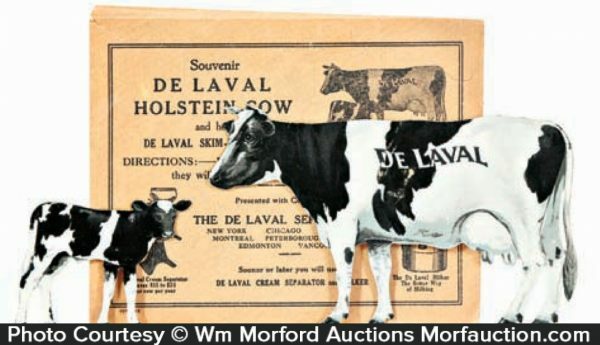 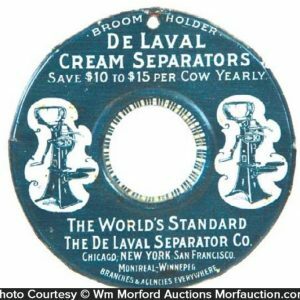 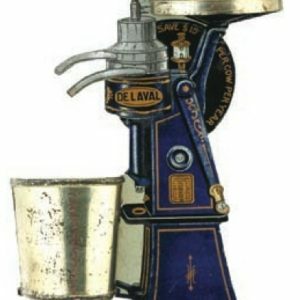 Company/Brand: De Laval Cream Separators, De Laval Separator Co..
De Laval Holstein Cows: Lot consists of a pair of tin litho De Laval advertising cows, as found, never used still w/ their original mailer. 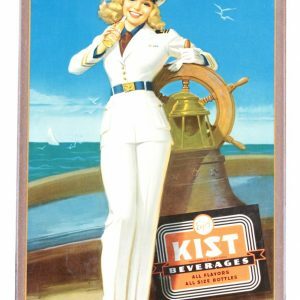 Excellent overall w/ tear marks on back side of envelope.